Bringing quality care closer to you and the community. Our care team builds on a strong foundation to provide all-rounded care for you and your family. 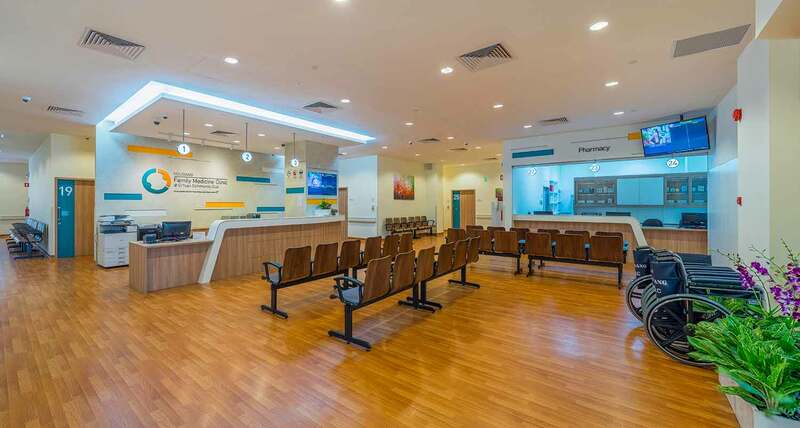 Hougang Family Medicine Clinic @ Ci Yuan Community Club is your one-stop neighbourhood healthcare provider, formed in collaboration with the National Heathcare Group. Our clinic offers a long-term option for treatment of common minor ailments and chronic conditions. 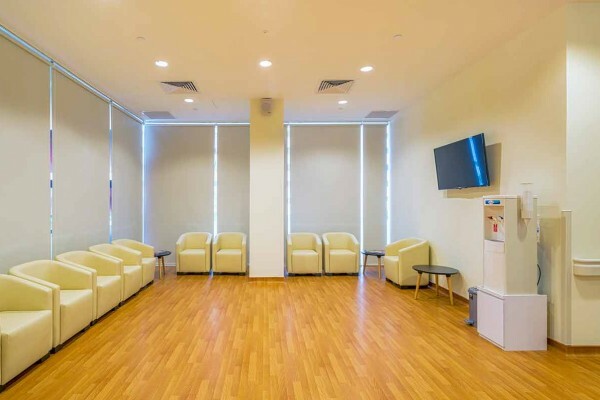 You will be well taken care of by a team of doctors, nurses and healthcare professionals under one roof. With a wide range of medical services available, you will no longer need to seek treatment in different places, reducing your travel time and improving your convenience. You may also enjoy more personalised and effective care. 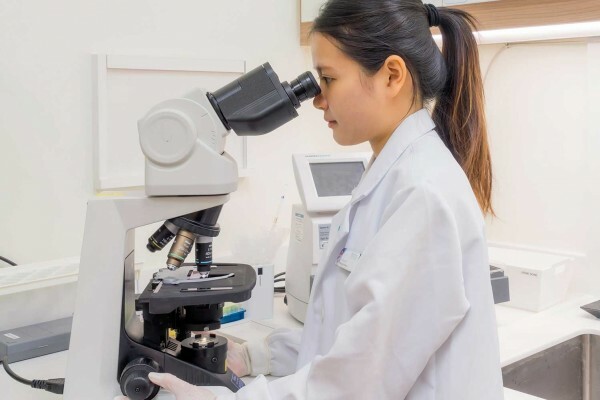 By visiting the same doctor, he/she can become more familiar with your medical history and recommend treatments that are best suited for your needs. You may receive subsidised care at our clinic if you are a Community Health Assist Scheme (CHAS) and Pioneer Generation Package (PG) cardholder. You may also pay for treatment of chronic conditions at our clinic using your Medisave in the Chronic Disease Management Programme (CDMP). For more information on CHAS and the Pioneer Generation Package, please go to visit www.chas.sg and www.pioneers.sg. 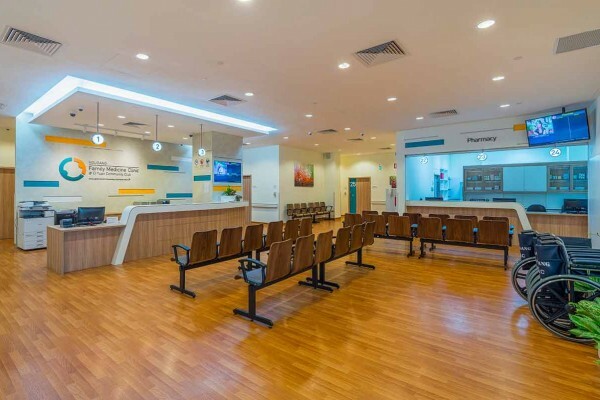 The National Healthcare Group (NHG) is a leader in public healthcare in Singapore, recognised at home and abroad for the quality of its medical expertise and facilities. 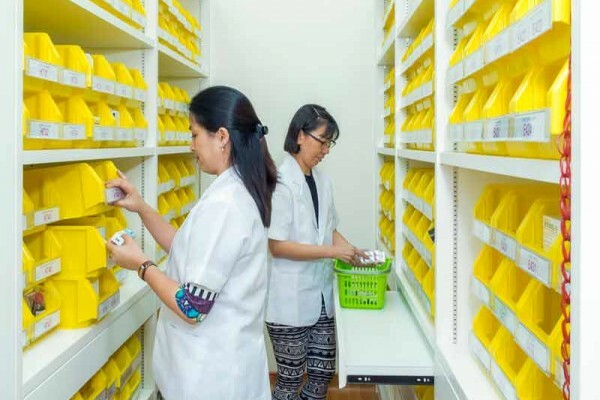 Care is provided through an integrated network of nine primary healthcare polyclinics, acute care hospital, national specialty centres, and business divisions. Together they bring a rich legacy of medical expertise to our philosophy of patient-centric care. NHG’s vision of “Adding years of healthy life” is more than just about healing the sick. It encompasses the more difficult but infinitely more rewarding task of preventing illness and preserving health and quality of life. With some 13,000 staff, NHG aims to provide care that is patient-centric, accessible, seamless, comprehensive, appropriate and cost-effective. 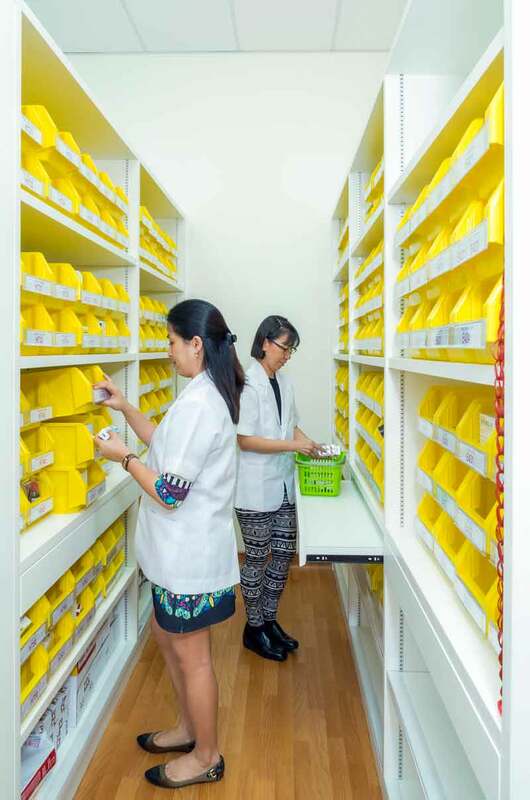 As the Regional Health System (RHS) for Central Singapore, it is vital for NHG to partner and collaborate with other stakeholders, community advisors, volunteer welfare organisations and others in this Care Network, together with our patients, their families and caregivers to deliver integrated healthcare services and programmes that help in Adding Years of Healthy Life to all concerned.